I’ve been lusting after one of these palettes for ages, it’s been on my ‘must buy soon list’ for a good few months now and after seeing it up close and in person thanks to my friend getting one, I knew my heart was set. Now I’m not going to say that this product is brand new and has never been seen before because that would be a blatant lie. This palette is EXACTLY the same as Coastal Scents, BHCostmetics and whoever else has ‘re branded’ the same palette(s). The only different with Blush Professional is their price and the fact they are UK based. The best thing about this palette is the fact it’s true to colour, like I can’t even explain how acrruate these colours are to the photos. They have a good range of finishes from Matte, Satin, Shimmer and Frost so you have a choice.I’d love to hear if you have one of these palettes and what you think about it?! I’m currently debating about getting the warm palette now, it just looks so good! So If anyone could recommend that one that would be great! Thank you for mentioning this; the colours look fab and the entire website seems quite reasonably priced. Would you be able to swatch the the very top line on the right and the left? Wow, this looks AMAZING! I don't usually wear eye shaddow, but if I owned this, I would sit and play with it for hours! I''m always a little wary about these. 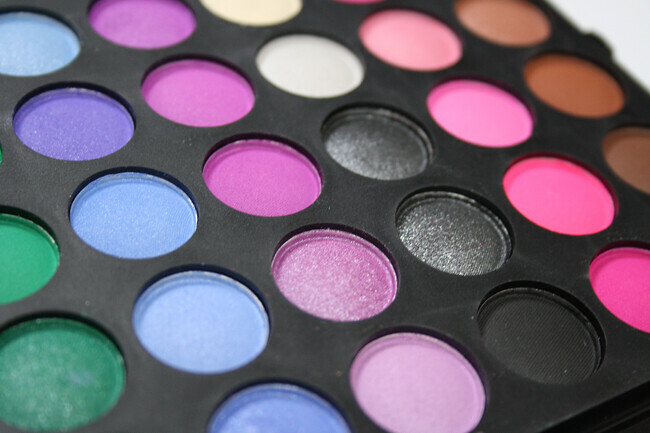 The main reason I haven't bought one is because I heard they are not very pigmented. 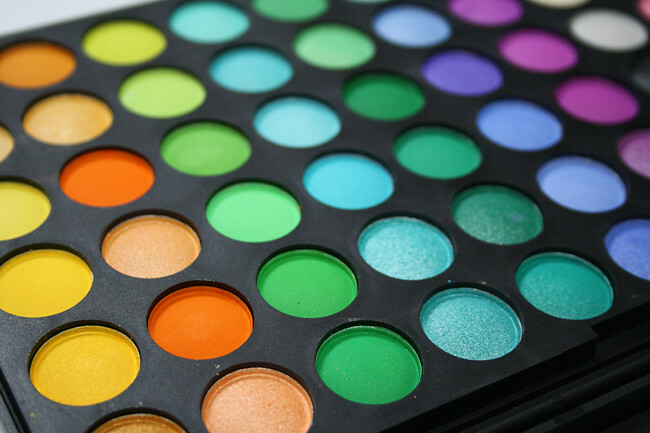 Ohhhhh, I've been lusting over the Manly supa-palettes for aaaaages now! I just can't afford to be so frivolous, even though I sort of need all those pretty colours. Or at least I convince myself I need them. no joke, i literally had the blush professional tab open a second ago to buy the earthy tones one! this must be some kind of fate, i'm going to have to buy it now, arent i? 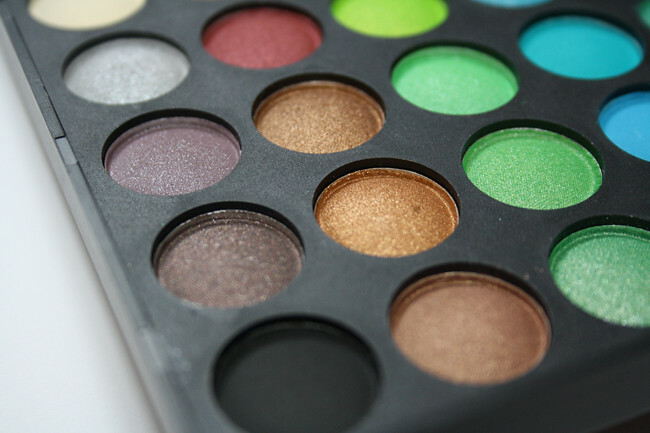 I'm so glad I stumbled across this blog post as this palette looks fabulous! Are you still pleased with the results? I'm just about to place an order for the neutral palette now. 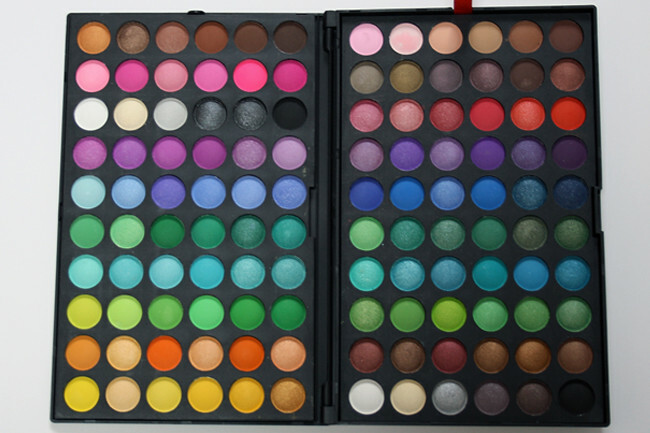 Wow that is a LOT of colours in one palette! WANT!